This entry was posted in News and tagged DOJ, Granada, IACAT, illegal recruitment. 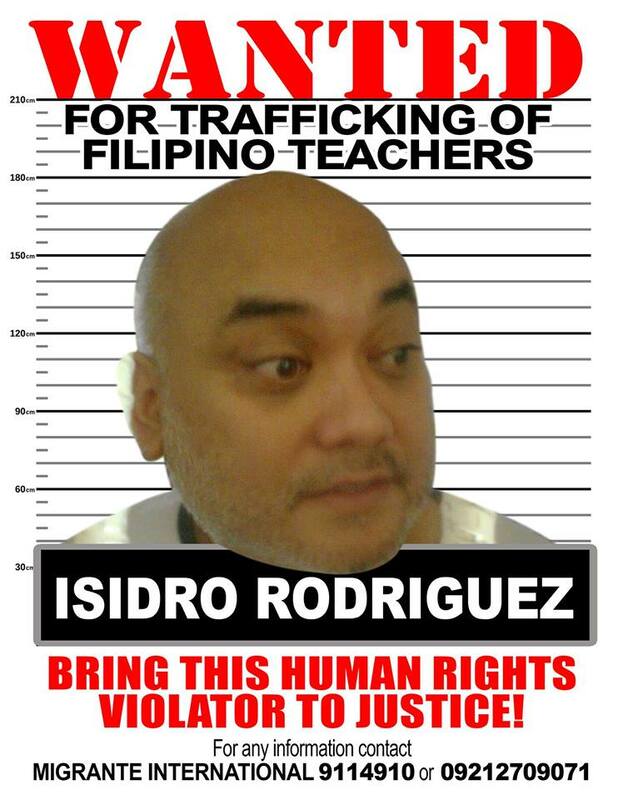 Teach Them A Lesson, Isidro Rodriguez, Migrante International, OFW, Spain, trafficking. Bookmark the permalink.